Holiness and hedonism. Lonesomeness and community. Tradition and progress. Highly regarded commentator on Christianity and popular culture Rodney Clapp argues that these great tensions form the bedrock of American history and our current culture. 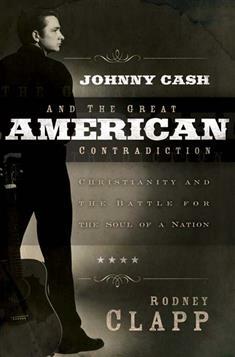 Utilizing the life and music of Johnny Cash to illustrate these and other American contradictions, he probes these phenomena with sharp theological questions--seeking the language and knowledge that will enable us to reach across political and cultural divides and encourage a more graceful and constructive negotiation of current contradictions.